Ah, the 80’s, the decade that brought up big hair and leg warmers. Ever wonder what your favorite stars from back then look like now? Check out these stars then and now. 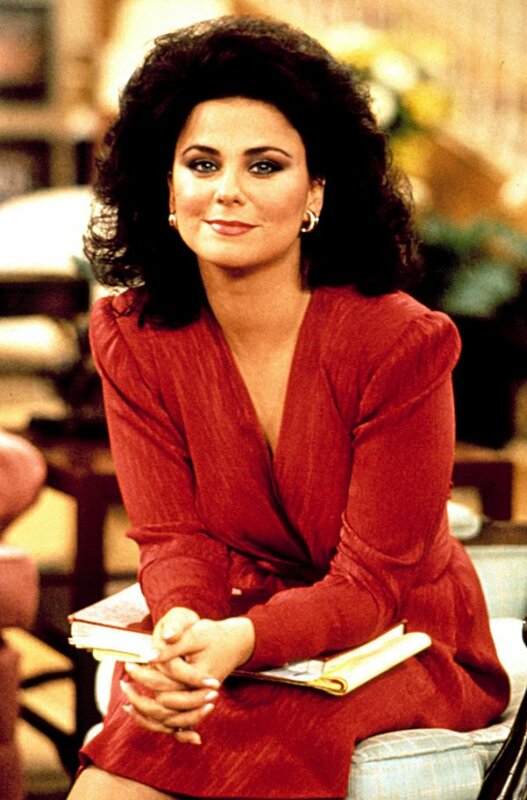 Delta Burke is best known for her “Designing Women” role back in 1986.